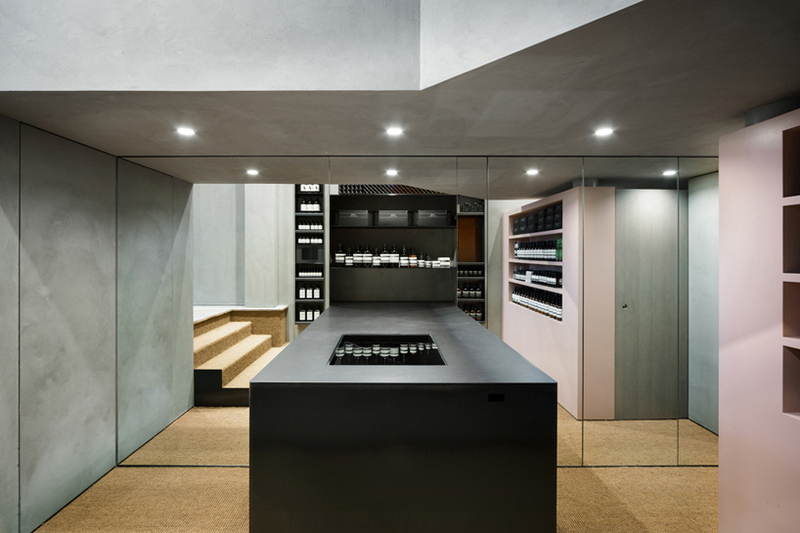 Australian cosmetics brand Aesop commissioned Torafu Architects to convert a newly acquired retail location into a welcoming consumer experience. This reminds me of how great Shopper Marketing has helped developed a truly awesome consumer experience. Having an already good retail concept to start with will no doubt give you great competitive edge against your rivals. But it is through great research and efforts that will truly achieve the right experience. I still remembered several projects that I have worked with in the past where briefs would require beautiful, stylish and sleek ambience. I would winced whenever I receive a brief of that vague requirements. Many brands do not really understand their audiences’ taste nor buying patterns. Shopper Marketing is one of the essential strategy to adopt when it comes to retail marketing. It is a fine balance between giving what your consumers want and aligning it with your brand messaging. You want to give them a holistic brand experience both online and offline. 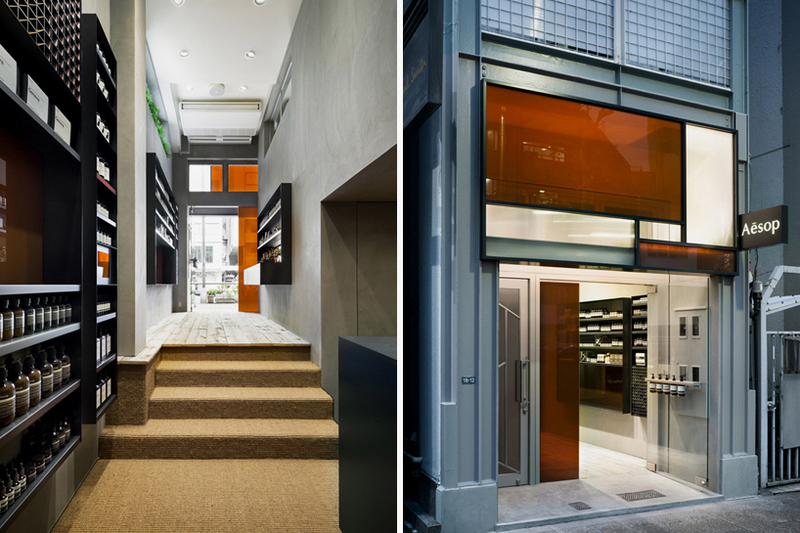 Torafu Architects has a history of doing great work for clients like Toyota, Nike and Freitag. Looking at the pictures we can see how Torafu designed great walking allowance considering the rather tight long walkway space. The overall space was 2.6m in width, 7.8m in depth and 3.9m in height. What Torafu did was keeping brand consistency with Aesop’s already well established aesthetic. 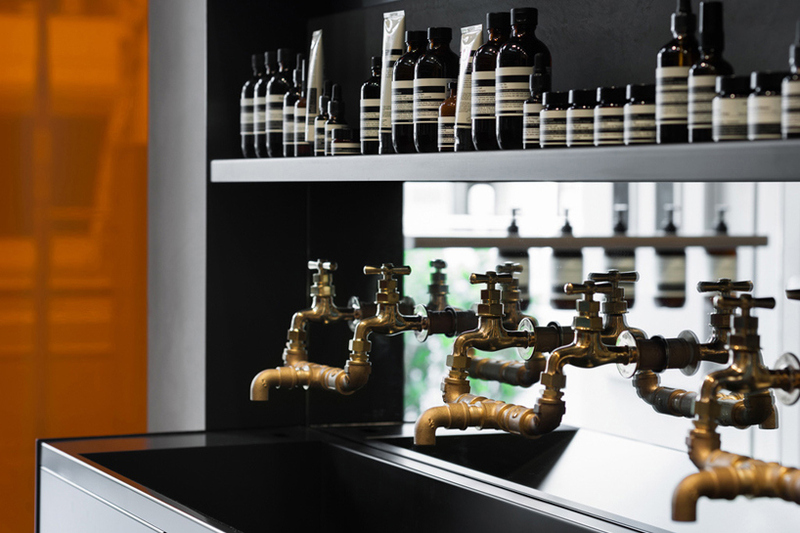 Combined with great use of earthy materials to compliment the beauty label’s branding, they managed to create the beautiful interior with blackened steel, weathered wood and sisal carpeting. What captures my attention is the large table space as well as the washbasin. Great interior concept that complements the retail experience. Make sure what you sell and preach all comes in place at any point of your communication channel. In this case, the store is what gives your consumers’ the last impression upon their point of purchase.